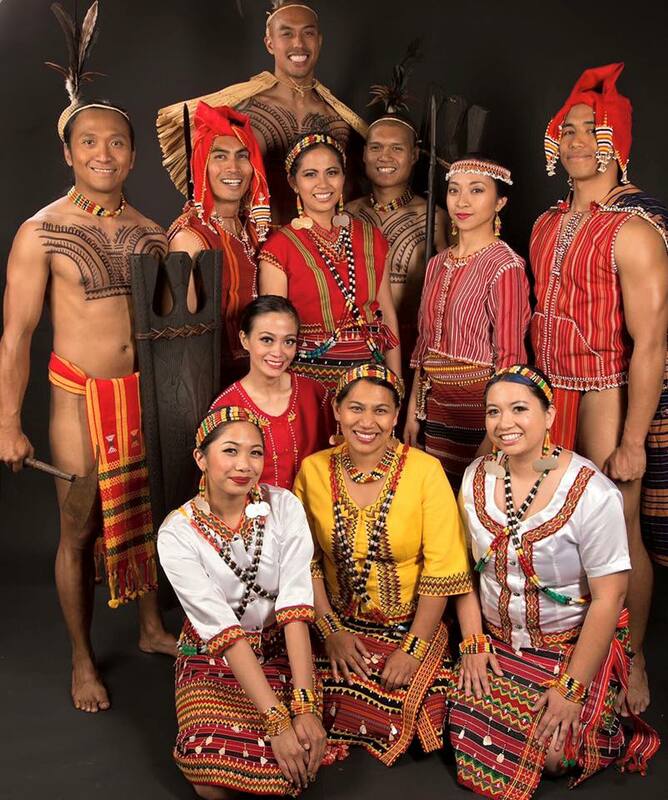 The Parangal Dance Company, a folk dance group composed of Filipino-Americans and based in the San Francisco Bay Area in Northern California is set to participate in an annual festival that will feature dancers and musicians from more than 20 different world cultures. Called the San Francisco Ethnic Dance Festival, the performances will run from June 3 to 19 at the Palace of Fine Arts Theater. The Parangal Dance company will be performing on the first weekend (June 4 and 5) of the festival at the Palace of Fine Arts Theater. The group will be performing a piece they call Kopyan chi biyeg. According to the group, the performance is composed of "traditional dances from the rugged Cordillera Mountain Range, showcasing the culture of indigenous Ga'dang from Paracelis, Mountain Provice and Kalinga from Lubuagan, Kalinga." The group added that "these dances and rituals pay homage to the gods, connect with the spirit world, and honor traditions on Earth." For their cultural resources, the dance group consulted with several members of the Ga'dang and Kalinga tribes. From the Ga'dang, they sought help from Amparo Mabanag and Margareth Balansi. From the Kalinga, they had Cirilo Sapi Bawer, Jenny Bawer Young, and Ophelia Bawer Addom as cultural resources. Parangal will be performing on June 4 (Saturday) at 2 pm and 8 pm. They will again perform the next day at 4 pm. For tickets to the events, visit City Box Office. Discounts are available for those who are attending in groups. 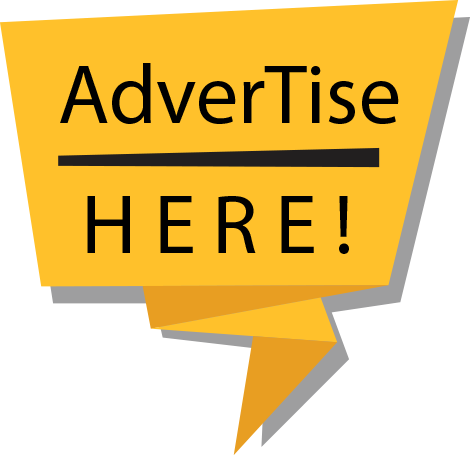 For more information about the Parangal Dance Group, check out their official website here or visit their Facebook page here. Another Filipino group, the LIKHA - Pilipino Folk Dance Company will also be performing in the festival on its second week. For the full line-up of events and performers in the festival, go here.